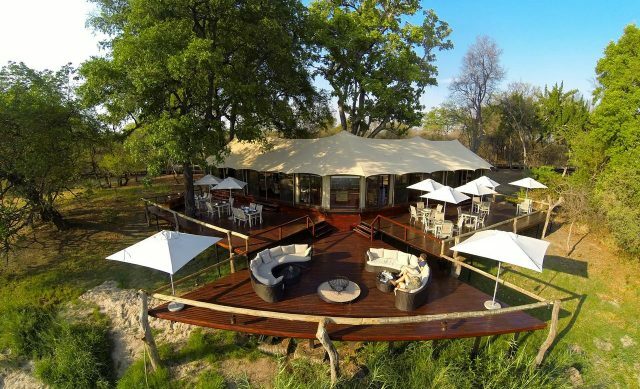 Zambezi Sands offers a wealth of picturesque game viewing opportunities – whether you chose to drive or walk – our experienced guides take great pleasure in introducing you to the camp’s pristine and tranquil surroundings. 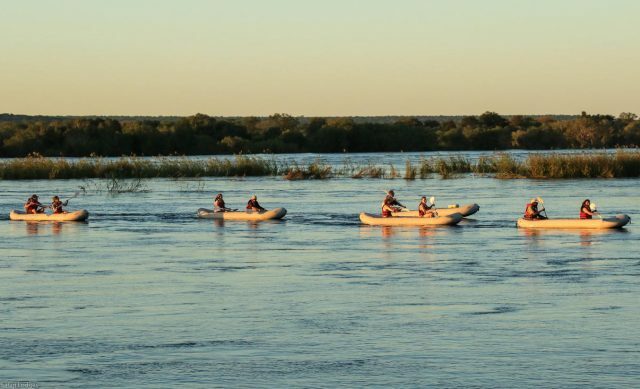 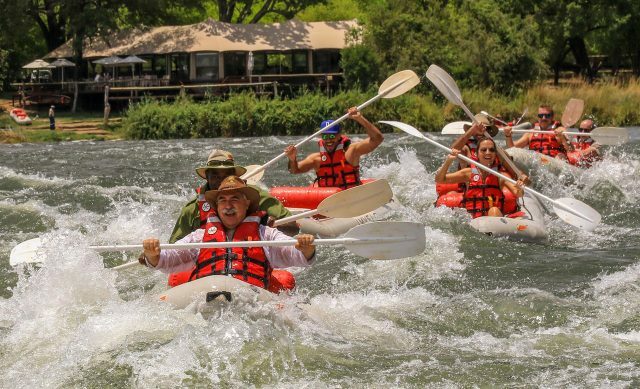 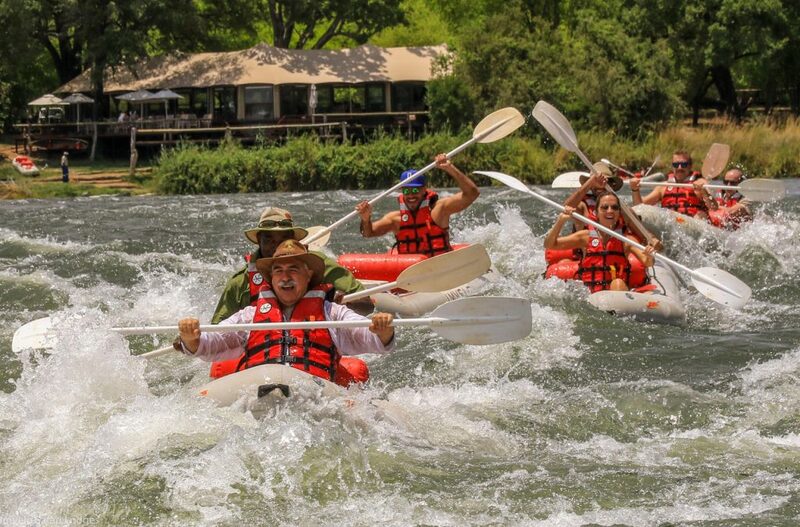 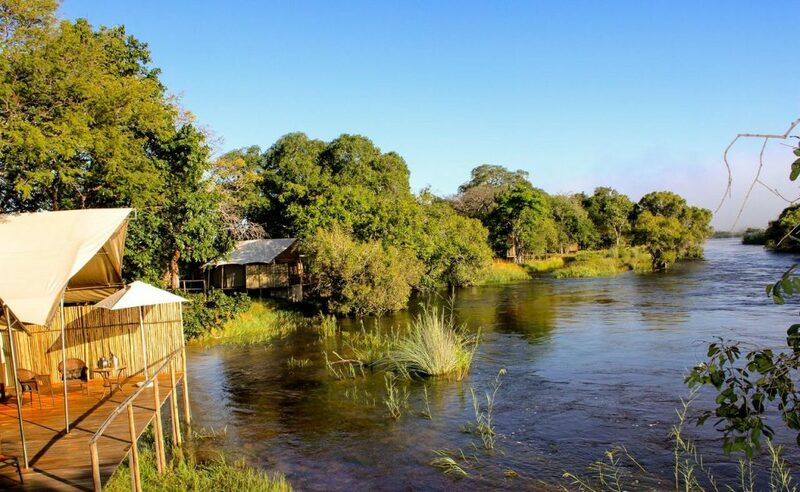 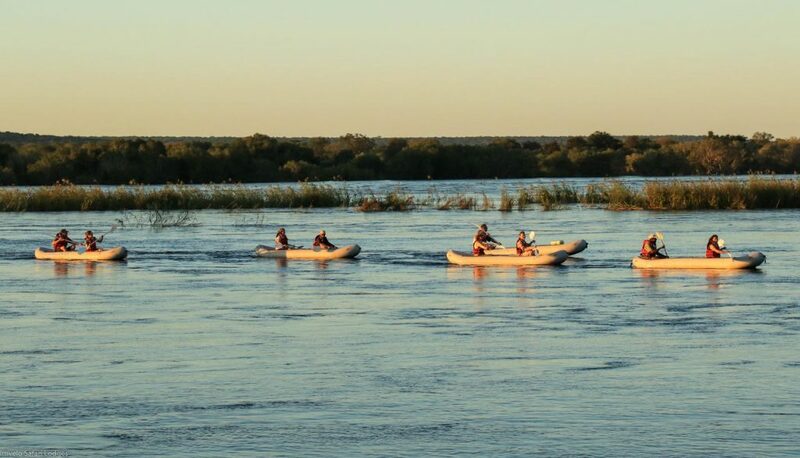 You can even explore the Zambezi River by inflatable canoe or motorised boat. 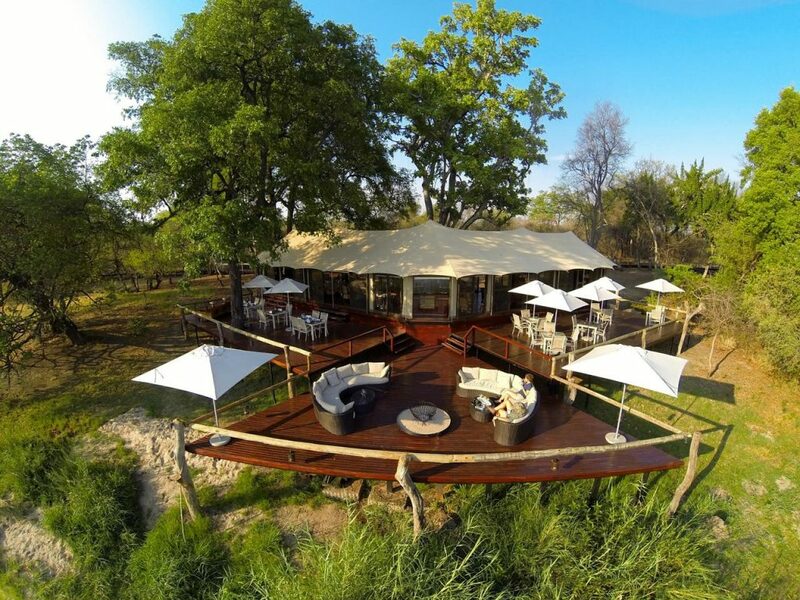 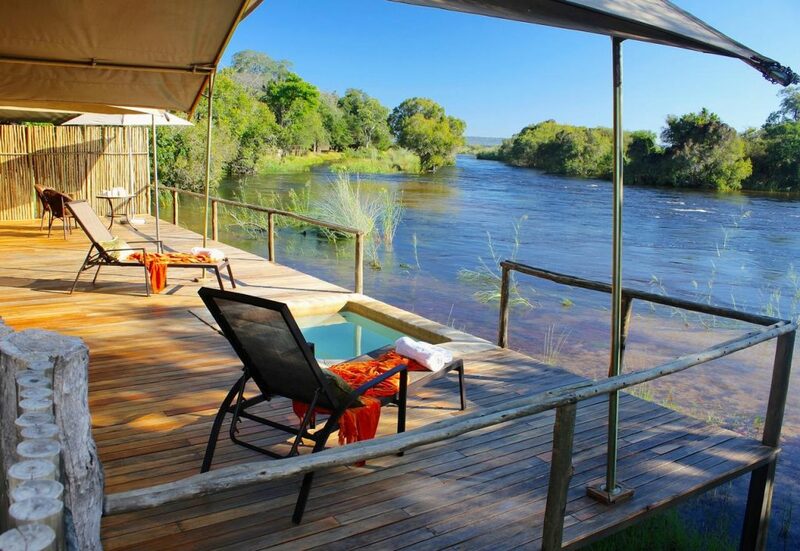 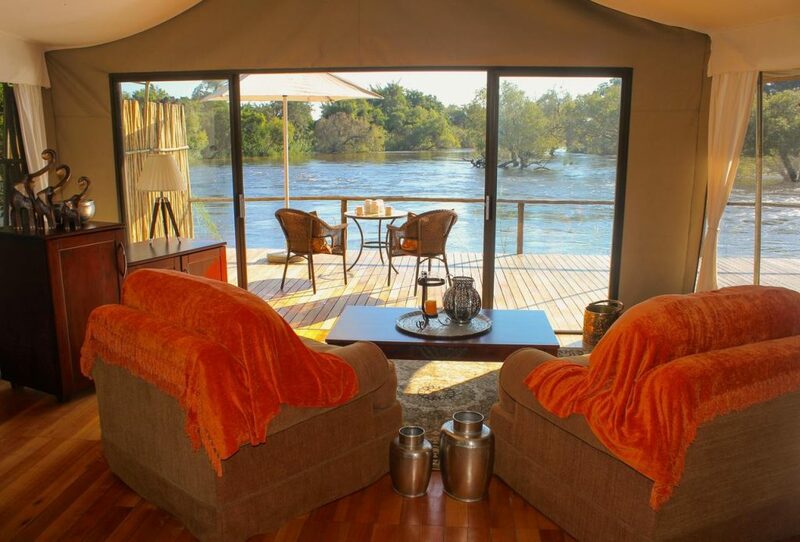 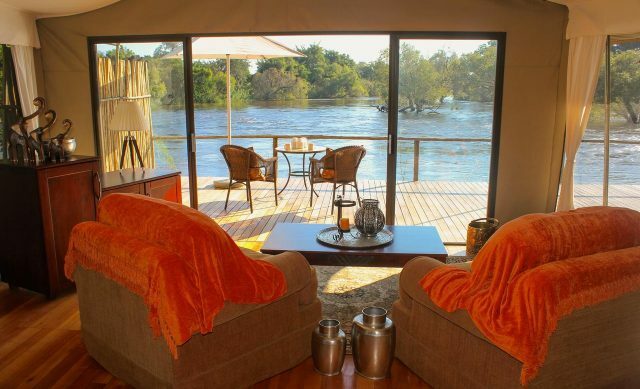 However, relaxing in your private deck splash pool – whilst overlooking the Zambezi – is perhaps just as enjoyable. 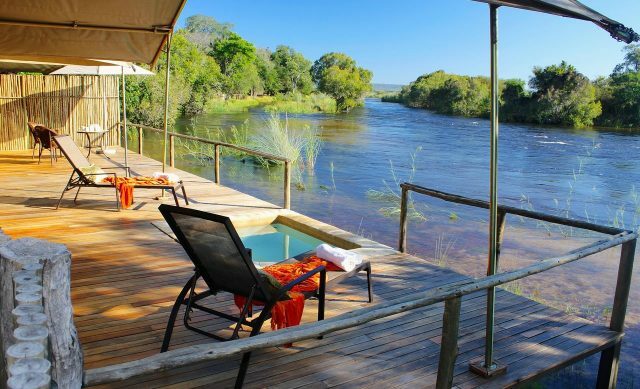 Elephant can be found loitering on the mainland or in the river, while hippo, waterbuck and bushbuck frequent the reed banks and islands. 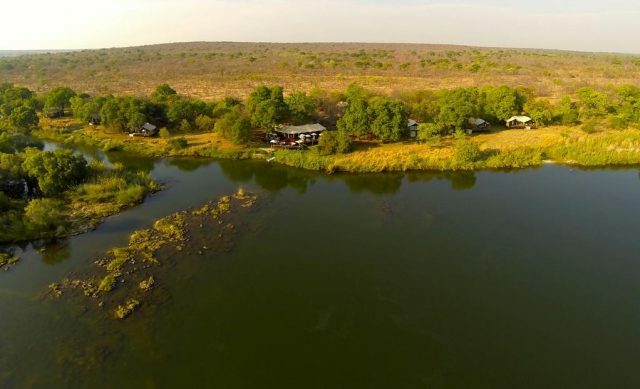 Lions can be heard calling at night and the birdlife is prolific – African finfoot, African skimmer, pratincoles and Pel’s fishing owl all occur here.